Welcome to Delta Gold Retrievers. My name is Pam Tyson and I’ve been training and competing in Obedience and Agility with my Golden Retrievers for over 20 years. I come from a very strong Obedience family. My parents were very successful trainers and introduced me to the wonderful sport of Competition Obedience. You could have called me a Dog show kid going to Obedience trials every weekend watching my Mom succeed and win many High in Trials. She certainly raised the bar in my view of Obedience and has highly influenced my training program. 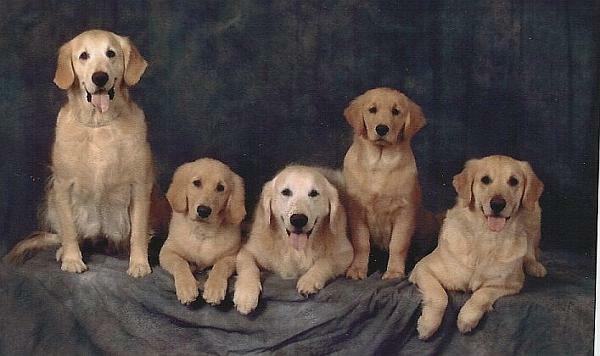 I have raise and trained 8 Golden Retrievers. At this time I show train and compete mostly in Obedience and Agility. Have done some Tracking, Field/Hunt training and Therapy dog work. 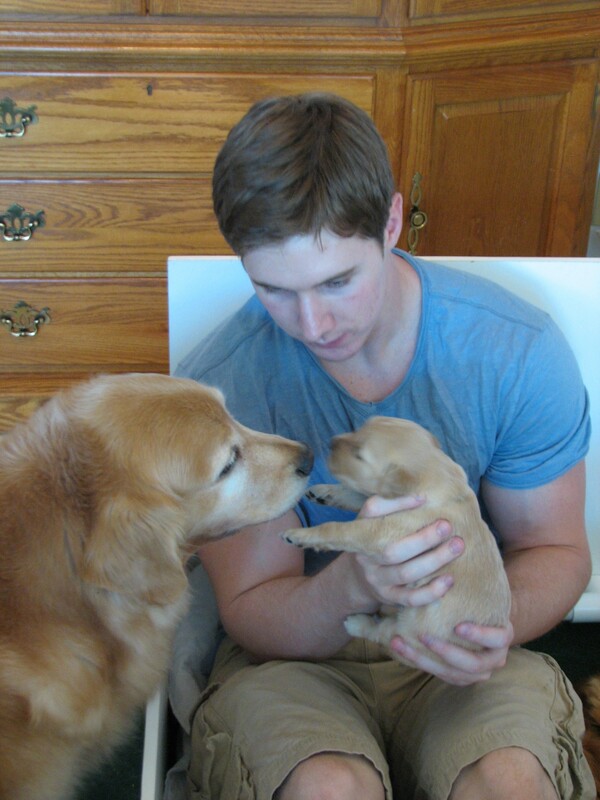 Additionally my dogs have been selected to do some Print and Modeling adds and videos. I have been an Obedience Instructor for Town and Country Dog Training, Santa Clara Dog Training and Los Gatos Parks and Recreation Community Center. In addition to Obedience and Agility I have put International Conformation titles on 2 of my Goldens. Training, Competing and Breeding are my passion. One of my life goals is to connect people with their dogs through motivational training methods and to help humans understanding the canine mind. I am committed to train people and improve their relationships with their canine friends. Our Breeding Program: Through selective breeding, we strive to produce competitive performance dogs with high train ability and easy to live with temperaments. 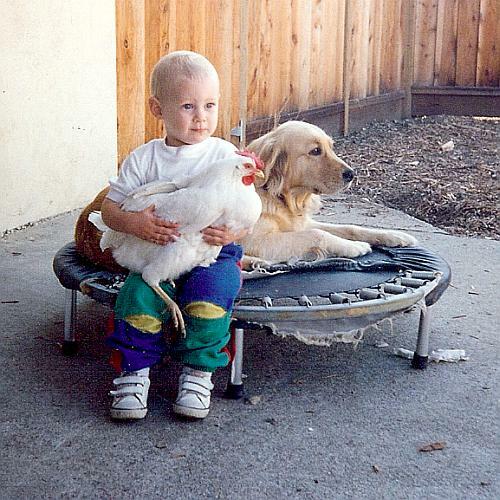 I have been successful with my breeding program for the last 15 years. Boating is also a big passion for our family. We have tried to blend our love of Golden Retrievers with our Love of the Water. Our dogs are raised on boats from 7weeks olds, learning to swim and be retrieve. 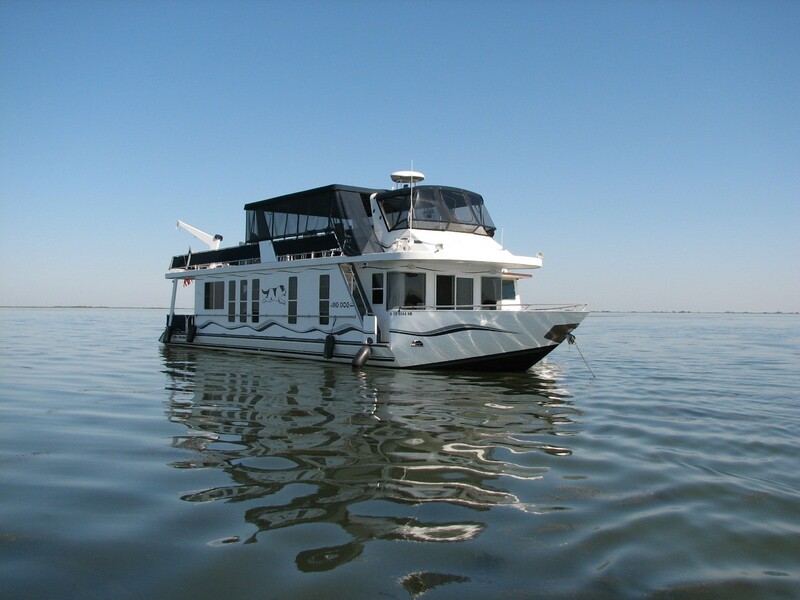 We teach them House Boat manners and you will frequently find us floating around the Delta (near Bethel Island) on a House Boat strategically name Big Dog“.